Strategy-based cognitive training may help improve brain health for traumatic brain injury (TBI) patients, according to a new study from UT Dallas' Center for BrainHealth. 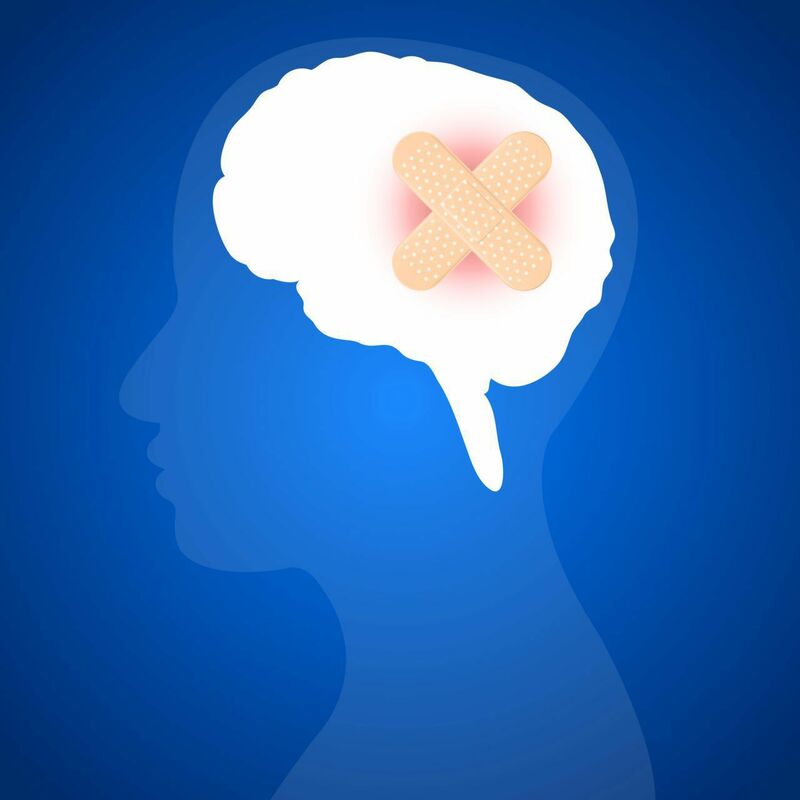 Unfortunately, people suffer traumatic brain injuries all the time. Car accidents, for instance, are a major cause of TBI and can lead to psychological difficulties (including depression) and cognitive troubles (like focusing). For those who suffer a serious brain injury in an accident, limited options are currently available. This Dallas study brings new hope. The study, which is published in Neuropsychological Rehabilitation, focuses on the cognitive skills of those who've suffered a serious brain injury in an accident. It sound that strategy-based brain training not only improves cognitive areas we need to function in daily life, but also improve brain blood flow, which can reduce depression and stress. The study followed 60 TBI patients, most of whom had been living with their TBI aftermath for over a decade. Over eight weeks, participants focused on complex abstraction or educational information programs and their progress was tracked. The programs were designed to teach and challenge the patients' brains, and all the results were tracked. At the conclusion of the program, TBI patients saw a 30 percent improvement in memory and a 60 percent decrease in depression. Post-traumatic stress disorder fell by over 40 percent, on average. Blood flow to the brain was also significantly increased. These means big things for anyone who's suffered a TBI and it gives us all hope for their recovery in the future.